Smilja Ivetić was born in 1983 in Belgrade, Serbia where she now lives and works. She graduated PhD studies from the Faculty of Fine Arts in Belgrade, Department of Painting. She has exhibited in 10 solo and over 30 group exhibitions at home and abroad. 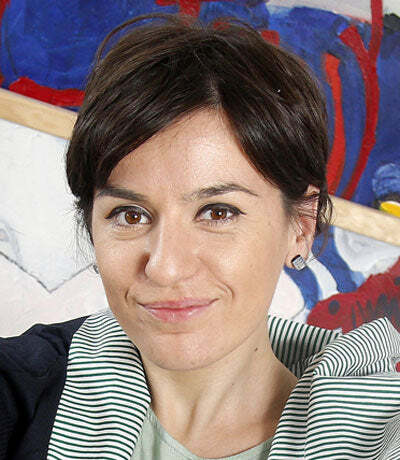 She is an independent artist and member of the Association of Fine Artist of Serbia since 2009. She has also been an Artist in Residence at: the Cité Internationale des Arts, Paris; Surce Sol, Barcelona, Spain; Rusalka, Bulgaria; Patras, Greece.